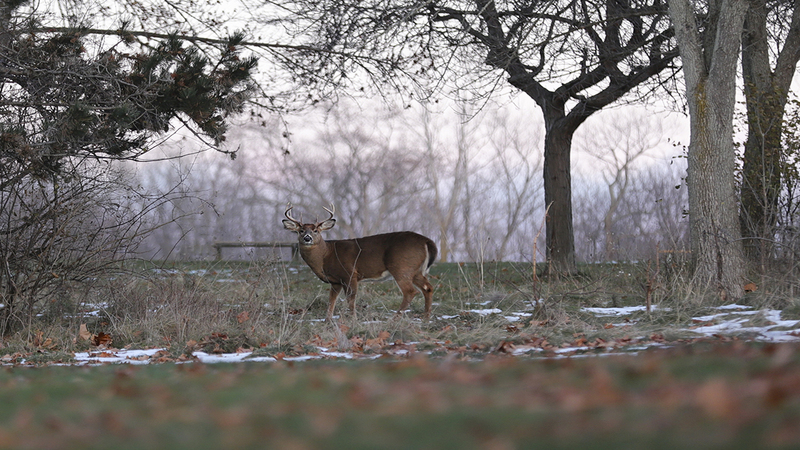 This buck must not have gotten the memo that hunting season was open. He stood patiently while I took his picture and started following me when I walked away. Taken at Sampson State Park on Thanksgiving Day.